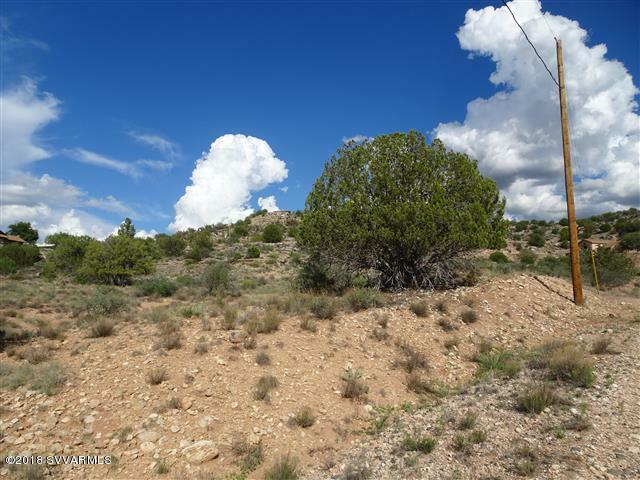 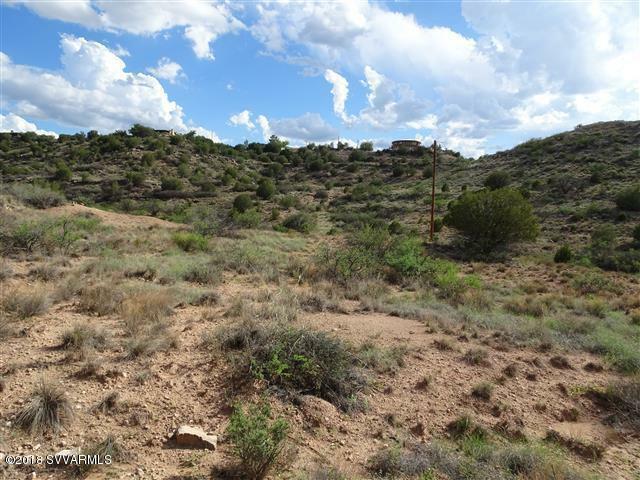 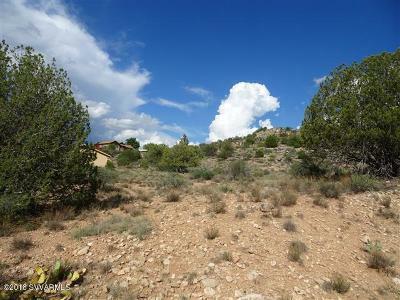 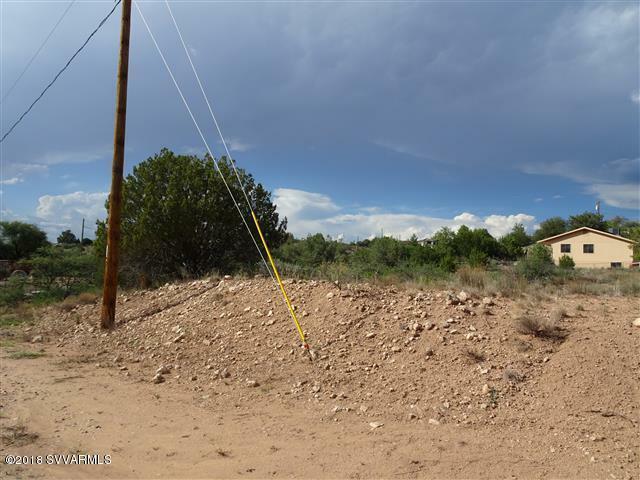 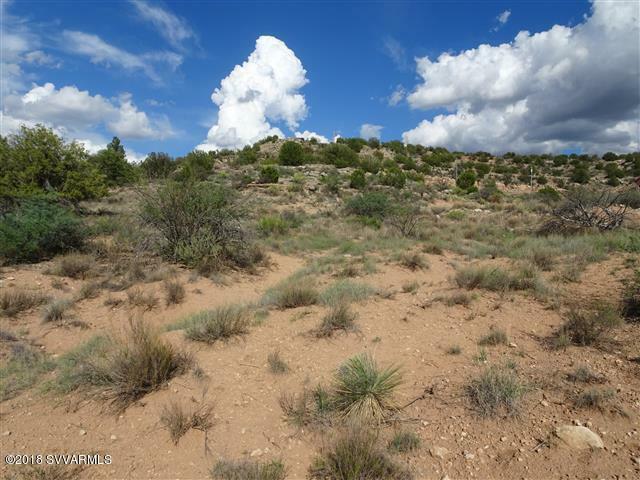 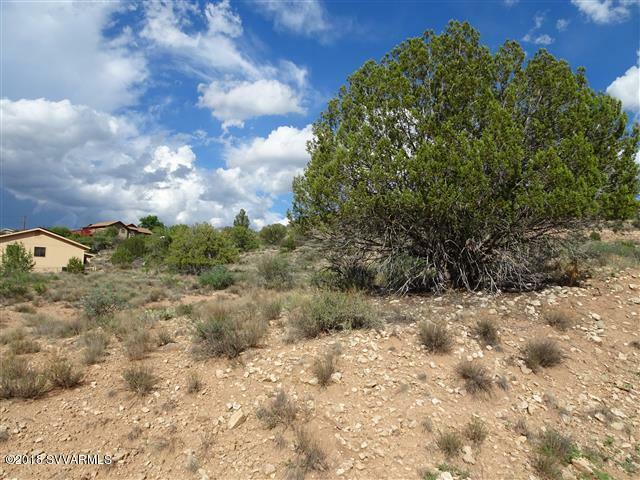 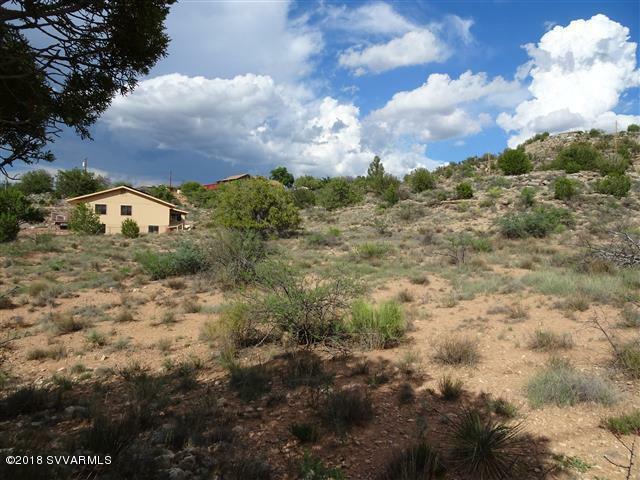 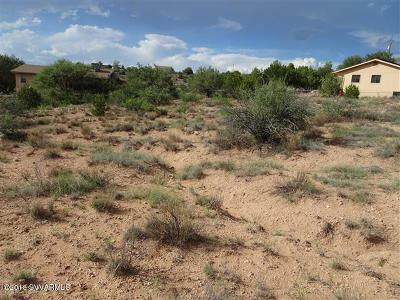 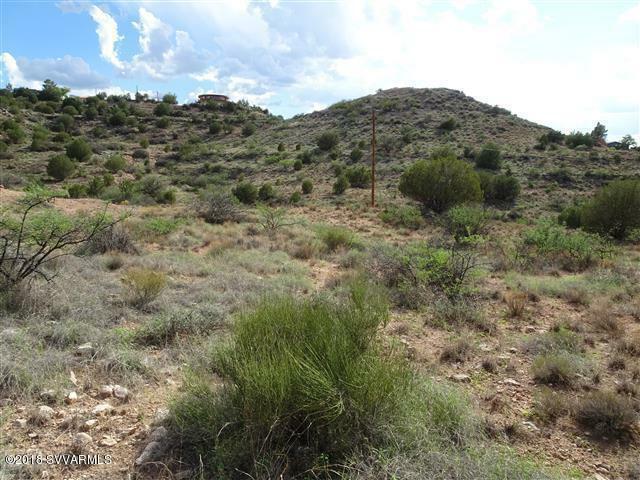 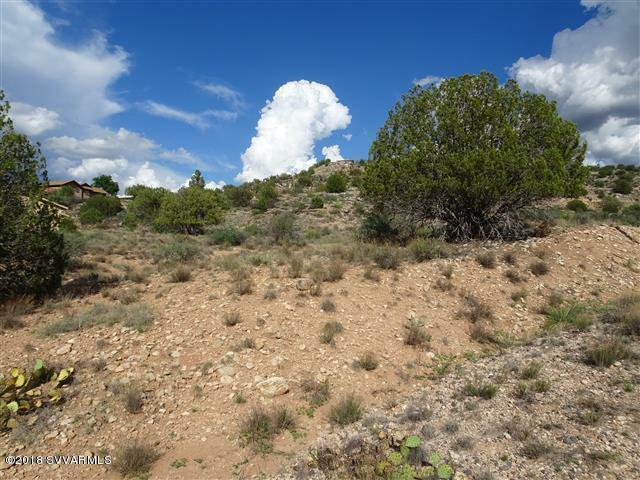 Large lot in a secluded area. Very short dirt path to the property. 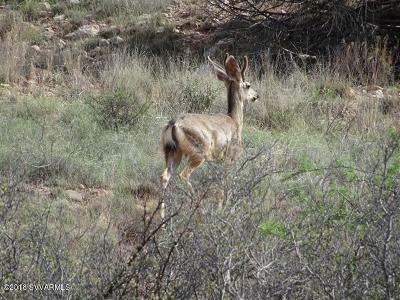 Natural environment. Electric quite close to the lot. 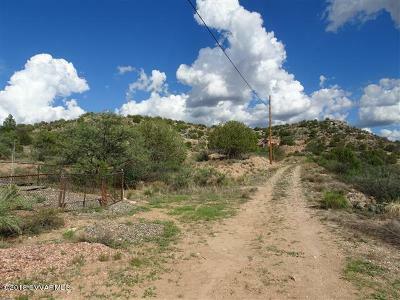 The deer in the photo was photographed while the listing photos were being taken of this Lot.Come see.....great location to build your home.